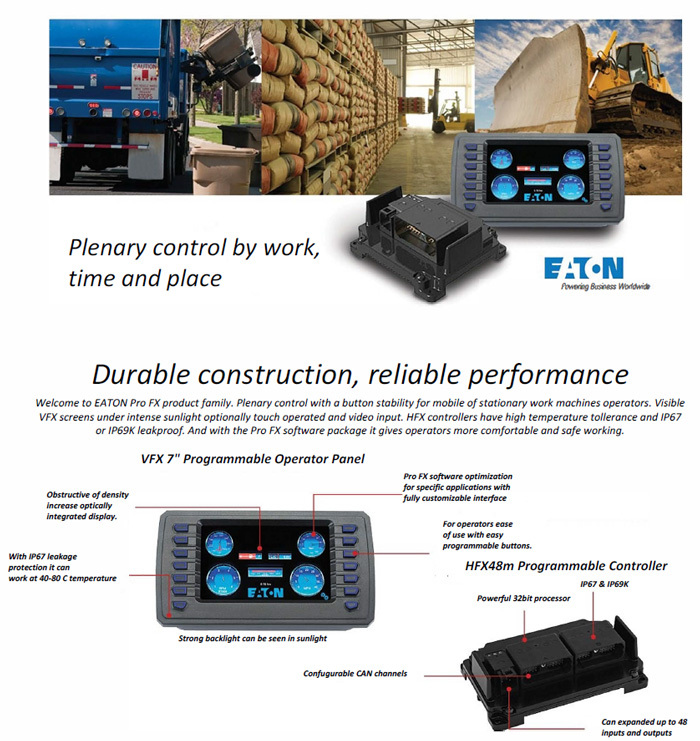 Welcome to EATON Pro FX product family. 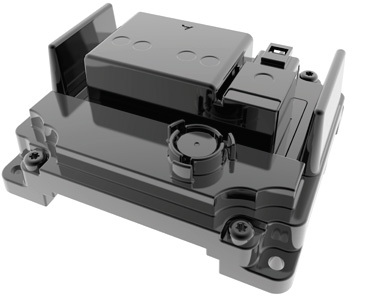 Plenary control with a button stability for mobile of stationary work machines operators. Visible VFX screens under intense sunlight optionally touch operated and video input. 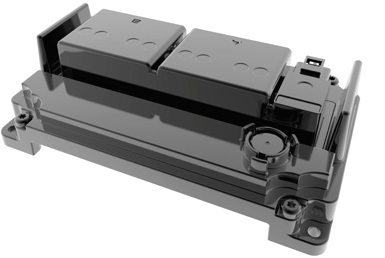 HFX controllers have high temperature tollerance and IP67 or IP69K leakproof. And with the Pro FX software package it gives operators more confortable and safe working. Ve Pro FX yazılım paketi ile kombine olarak operatörlere daha konforlu ve güvenli kullanım imkanı verir.